Kaori Mochida. From Every Little Thing. 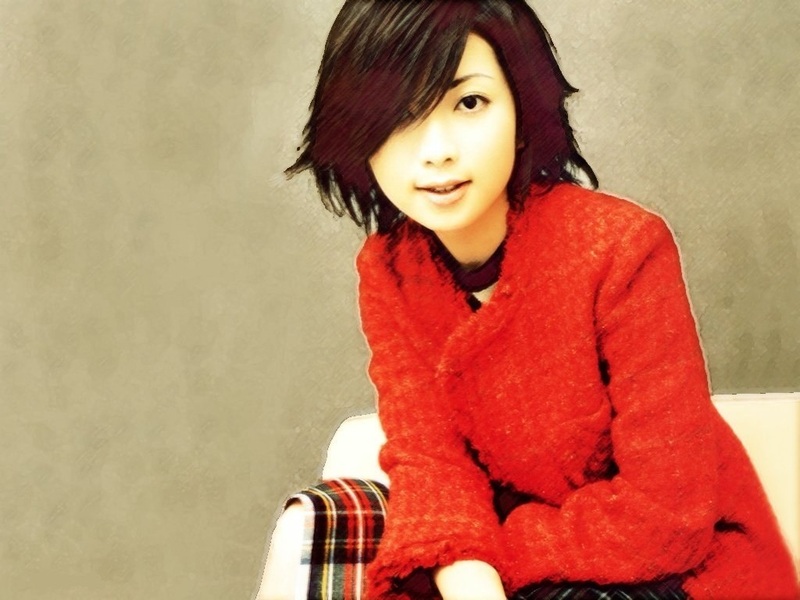 HD Wallpaper and background images in the Jpop club tagged: jpop elt kaori mochida.